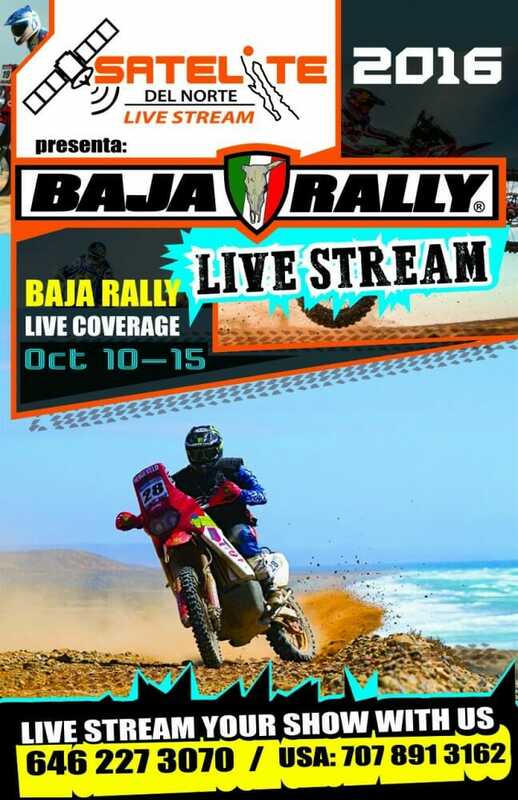 Follow the Baja Rally Live, starting today. If you’re with us at the BAJA RALLY, please tag us in your photos on Facebook and Instagram (@BajaRally) and hashtag #BajaRally, #BajaRally2016 and #StickToBaja in the post. We’ll be sure to share the love!